The Gauntlet - Stone Sour to Record New Album. Stone Sour to Record New Album. Stone Sour has entered the studio to record a new album on Roadrunner Records. The new material marks the 6th full-length album for the band. 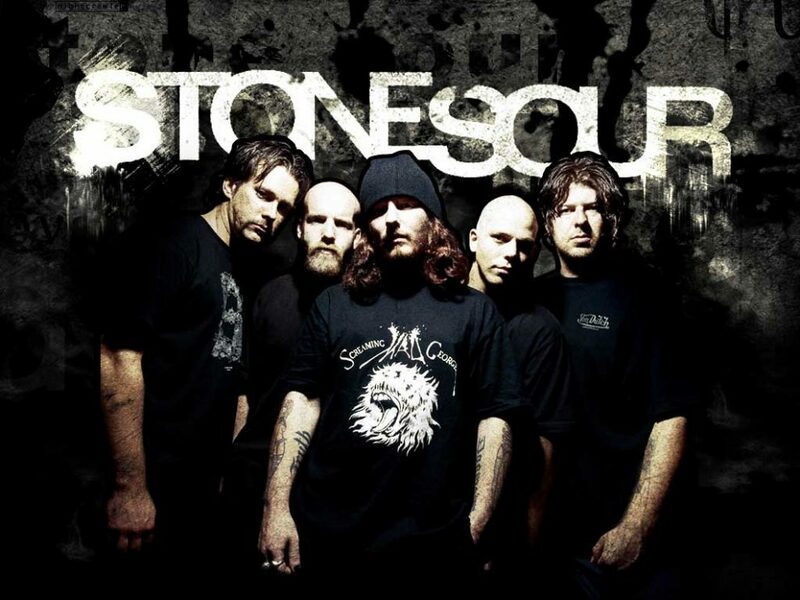 "I am so stoked," Stone Sour frontman Corey Taylor said in a recent interview with Matt Pinfield. "It'll be the first album that we're doing with [Johnny] Chow, our bass player, and Christian Martucci, our new guitar player. And it is fantastic. It is some of the best material we've ever written. It is so good, and it is such a great amalgam of all of these different styles that we just absolutely love. It's got a little bit of the heavy, like we like to do, but it's also way harder rock — way more rock 'n' roll and hard rock than heavy. I mean, there's even a little bit of punk in there. And there's an energy there that is gonna decimate and blow away a lot of stuff that comes out next year. That's how excited I am." Check back to The Gauntlet for further Stone Sour updates and details!